Vicky is the voice you are most likely to hear when you call the Parenting Cottage. 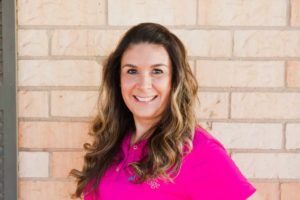 She’s very knowledgeable about all of the programs at the Parenting Cottage and seeks to help callers and potential clients find the program components that will be best fit their needs. Her bilingual skills are invaluable. She also supports the educators and other staff in many ways to insure the successful delivery of all program components. Vicky is also a nationally certified car seat technician able to assist parents with choosing the correct car seat and installing.